Profitable growth is the lifeblood of any business. And for B2B SaaS Platforms incremental growth is always profitable! Growth gives a cloud, or SaaS, companies attractive valuations, provides strategic options, and attracts the best talent. In short, growth drives a virtuous cycle, while stagnation leads to a “doom loop”. I begin software growth engagements with an honest evaluation of where unmet customer needs exist that we are advantaged in fulfilling. 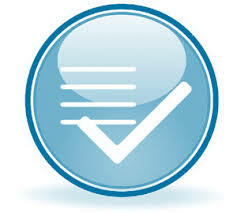 Through client discussions, analysis, and/or primary research we can identify these needs. 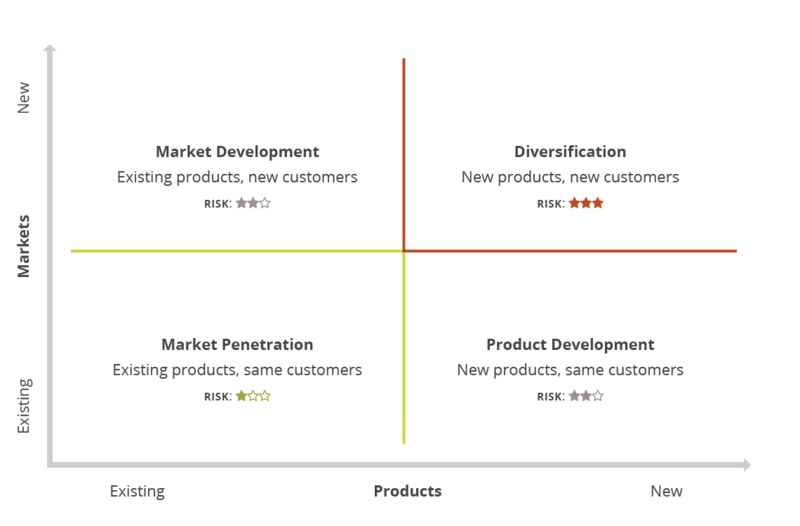 Almost 60 years have passed since it was first published, but there is still no better framework for thinking about growth than the Ansoff Matrix. In developing SaaS growth strategies, I help clients analyze which quadrants hold the most promise. For many B2B SaaS platforms, the Nine Value Propositions is a very useful framework for evaluating software growth opportunities. Clients often find a platform in a different industry has faced the exact same issues they face. Learning from these analogies can be invaluable. For the CEOs of several private equity owned B2B platforms I have developed acquisition strategies to allow the platform to become a “flagship” with an industry. For one B2B platform, I built a complete strategic growth plan that allowed it to successfully fund raise from venture capital firms and served as an operational blueprint for the company for next three years. For a B2B services company seeking entry into the Software-as-a-Service (SaaS) business, I identified unmet needs, defined product attributes, developed pricing and sales strategy for a version 1.0. For several B2B start-ups, I helped founders find product-market fit and tailor their message the sourcing and procurement buying center.